New Family Volunteering Tools Volunteer Canada, in partnership with Manulife Financial, launched two new interactive tools for use by families and organizations interested in family volunteering. The tools are designed to address the gaps identified in the Bridging the Gap research report, between what families look for in volunteer opportunities, and what organizations currently offer. The first tool, Building Blocks for Family Volunteering: Tools and Resources for Organizations, leads organizations through the various steps of implementing a family volunteering initiative. From determining the feasibility of a family volunteering program, to identifying creative ideas for the recruitment and retention of family volunteers, the tool provides links to relevant research, policies, and templates. Click here to view and download the Building Blocks tool for organizations on Getvolunteering.ca. The second tool launched today is designed for families interested in volunteering. Building Blocks for Family Volunteering: Key Resources for Families directs families to a series of resources featuring information about family volunteering. The tool introdu ces the concept of family volunteering and provides families with various options for volunteer activities. 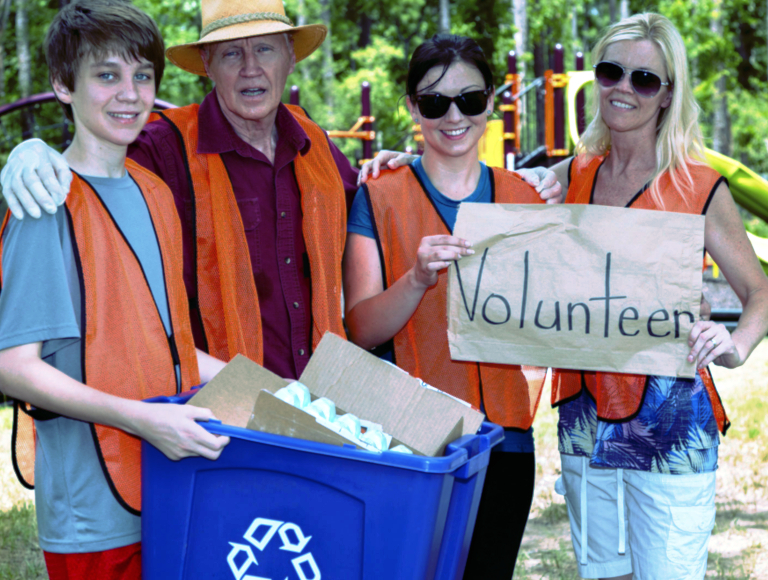 It also identifies key considerations for families when searching for volunteer opportunities. Click here to view and download the Building Blocks tool for families on Getvolunteering.ca.